Well, it’s always a thrill to have the Voice Of American Idol on your podcast! Mark Thompson! 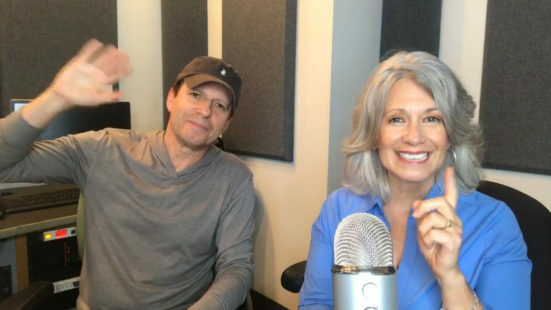 On today’s Awesome Vegans podcast and interview series is a famed newscaster and radio host. 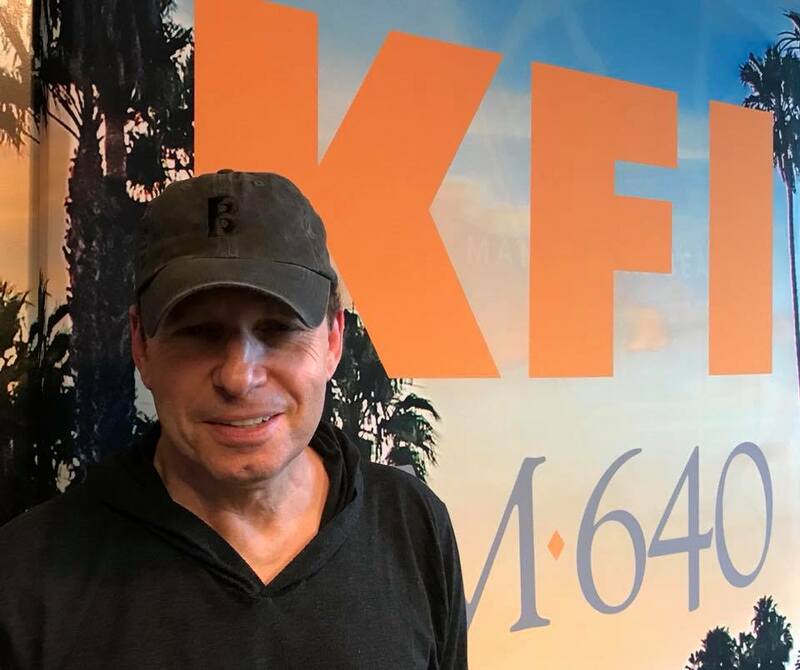 Emmy Award winning producer and podcaster (The Edge), Mark Thompson joins me from his KFI-iHeart Radio studios. We discuss how the mainstream media covers animal rights, his take, as a former weatherman, on our environmental crisis, Mark’s own reasons for going plant-based, and what he wished he knew ten years ago. Needless to say, I was over the moon, when Mark confirmed our interview. This self-proclaimed tofu lover holds nothing back about the media, big ag business and the dairy industry. Here is a snippet of the interview and Mark’s view of dairy. Thank you to WGN Radio which airs all of the Awesome Vegans Podcasts! In addition, as WGN Radios’ Plant-based expert, Elysabeth can be heard live on WGN Radio either periodically hosting as a guest on one of the station’s famed shows.